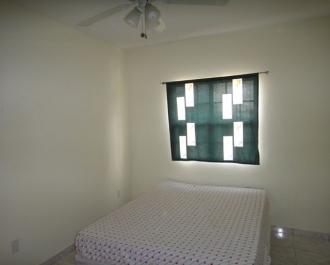 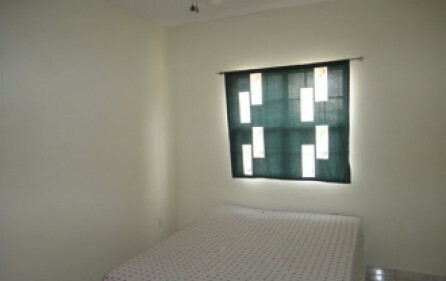 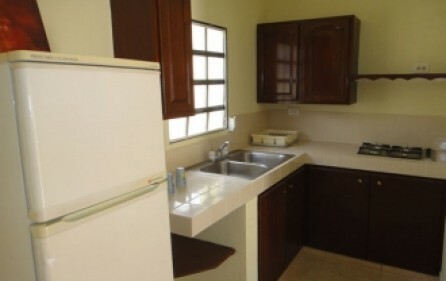 Brand New 1 and 2 Bedrooms available for rent daily/weekly/monthly. 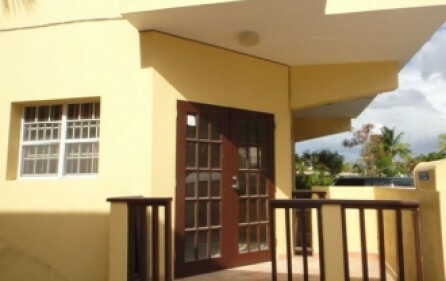 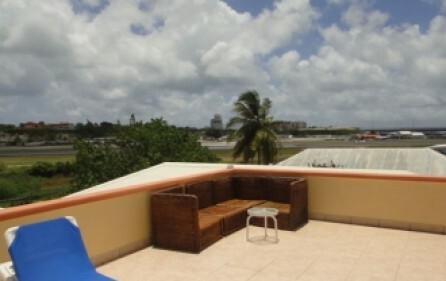 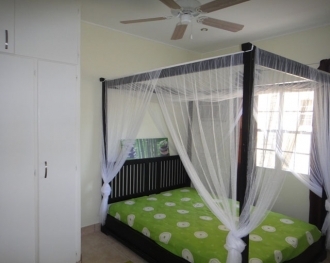 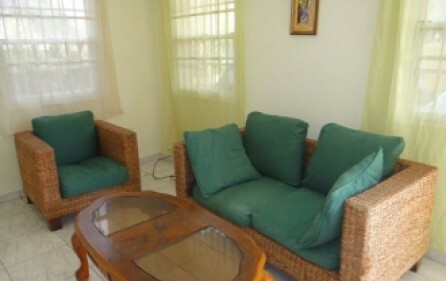 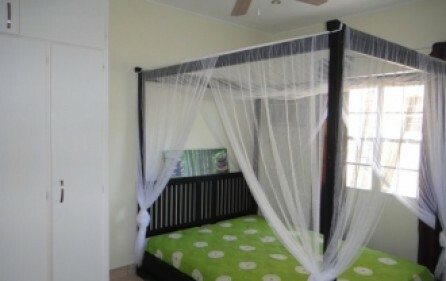 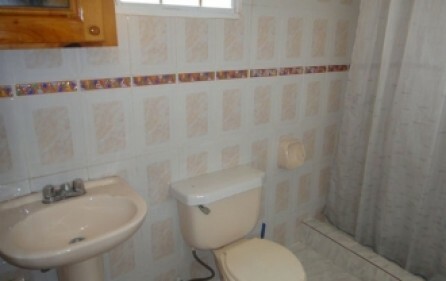 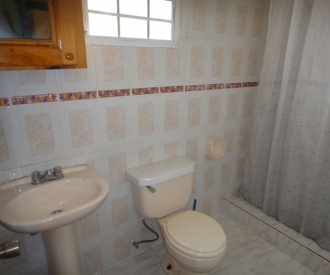 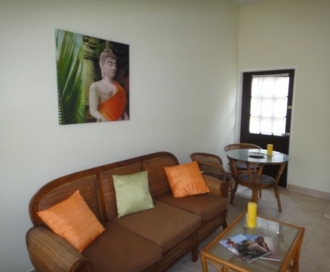 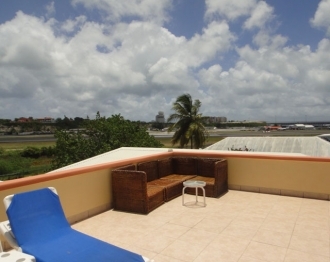 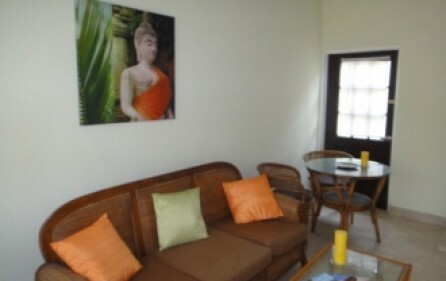 It’s just walking distance to the beaches, restaurants, supermarkets, stores and much more. 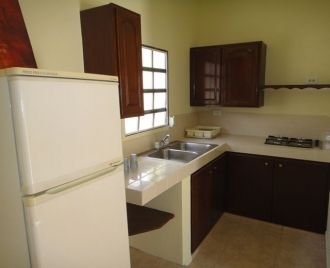 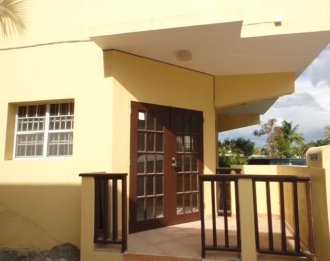 This newly built complex consists of 1 and 2 bedroom condos. 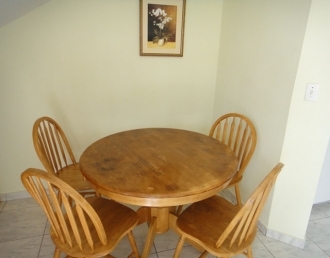 Have clean and nice common yard and parking. 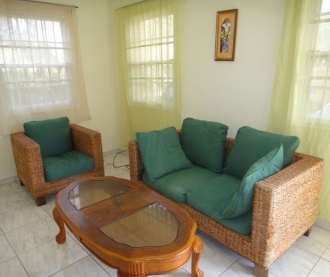 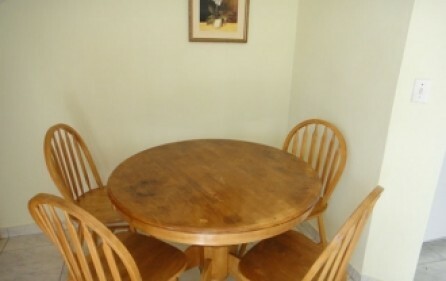 Available to rent on a daily, weekly or monthly basis.